Just about everything in Drupal revolves around the concept of modules, which are files that contain PHP code and a set of functionalities that Drupal knows how to use. 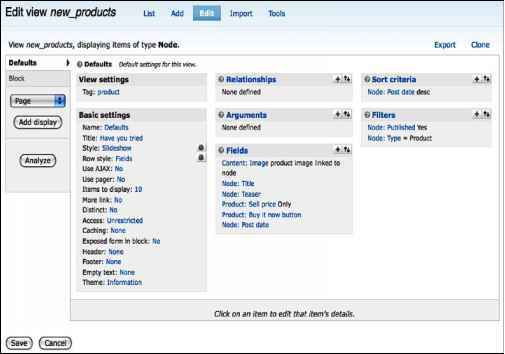 All of the administrative- and end-user-facing functionality in Drupal, from fundamental features such as ability to log in or create content to dynamic photo galleries and complex voting systems, all come from modules. Some examples of modules are the Contact module, which enables a site-wide contact form, and the User module, which handles user authentication and permission checking. In other CMS applications, modules are also referred to as plug-ins or extensions. There are two types of modules: "core" modules, which are included with Drupal itself, and "contributed" modules, which are provided by the Drupal community and can be separately downloaded and enabled. Apart from a few required core modules, all modules can be turned on or off depending on your website's precise needs. Though there are contributed modules that offer "drop in and go" functionality, over the years the Drupal community has generally focused on modules that do one thing well, in a way that can be combined with other modules. 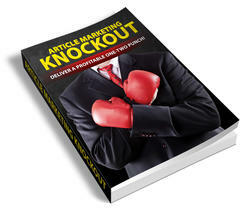 This approach means that you have almost limitless control over what your website looks like and how it behaves. Your image gallery isn't limited by what the original developer thought an image gallery ought to look and act like. You can drop in ratings or comments and sort the pictures by camera type rather than date if you'd like. In order to have this flexibility, however, you have to "build" the functionality in Drupal by snapping together various modules and twiddling their options, rather than just checking off a checkbox for "image gallery" and leaving it at that. Drupal's power brings with it a learning curve not encountered in many other CMS packages, and with the plethora of available modules, it can be daunting trying to determine which to use. Appendix B is dedicated to tips and tricks on how to determine module quality and suitability for your projects.